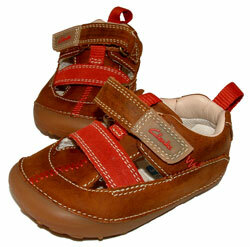 Clarks Softly Bop – Drum roll, please! 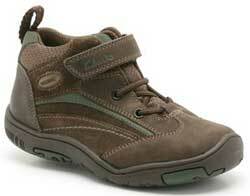 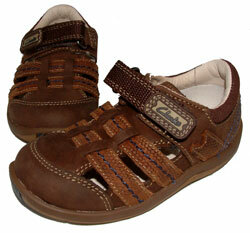 Introducing the Clarks Softly Bop boys’ first boots. 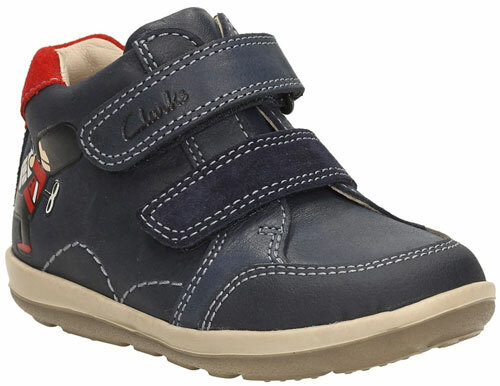 Crafted from premium soft navy leather and complete with full leather linings, the Clarks Softly Bop first boots are the perfect choice for tiny feet. 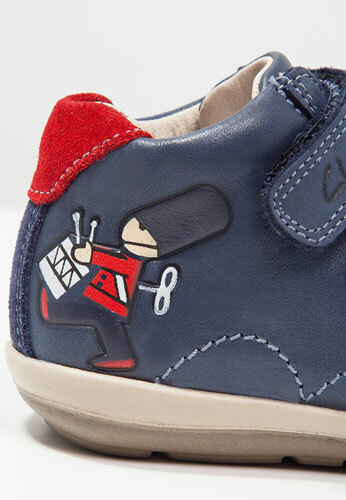 A drumming character on the side adds fun, while the fine stitching and contrasting colour pop on the padded topline adds detail. 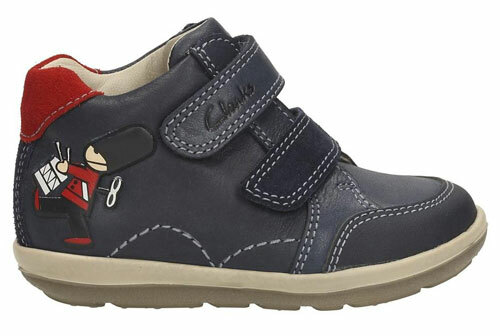 With a high abrasion leather toe cap and an extra-light EVA outsole with anatomically positioned flex grooves, little kids will have lots of fun exploring the world beneath their feet. 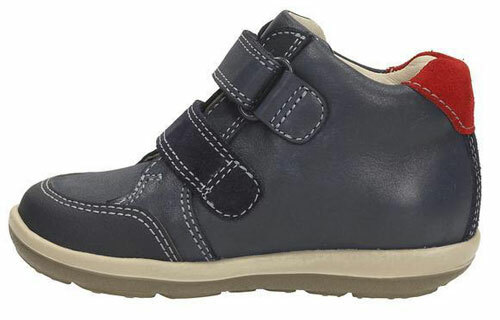 Clarks Softly Bop boys’ first boots are finished with double riptape fastenings so they’re easy to pull on and off and adjust for a comfy fit.